Amsterdam, March 19, 2018. Goodwell Investments has agreed to a follow-on investment in Musoni Services to support its fast client growth. Musoni provides microfinance institutions (MFIs) serving the un(der)served consumers in emerging economies with innovative cloud-based core-banking software. Musoni’s software relieves MFIs from high IT resources and costs and helps them to manage their clients, loans and savings more efficiently. Therefore, MFIs can provide quality products and services at much lower costs, allowing more consumers to gain access to financial services as gateway to a better livelihood. Goodwell made its first investment in Musoni in December 2015, as it fits Goodwell’s mission to provide more people access to affordable and better quality basic goods and services, including financial services. In November 2015, Musoni was licensed to 39 MFIs across 8 countries in Africa and 1 MFI in Asia. At the end of 2017, the software was used by 90 MFIs across 10 countries in Africa and 3 in Asia (Myanmar, Philippines and Afghanistan). 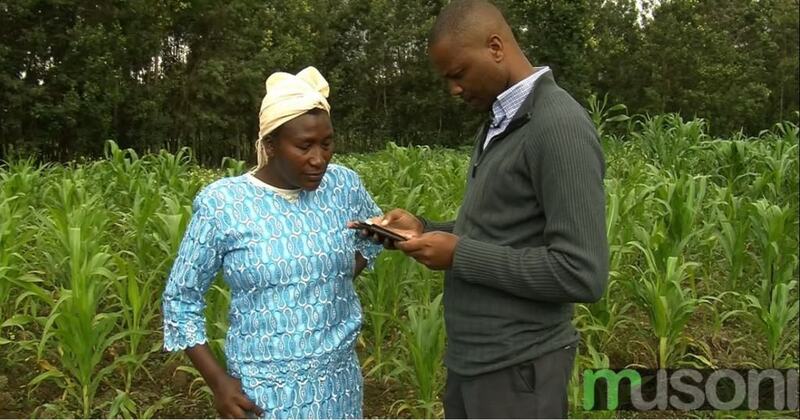 Aside from the core banking functionality, Musoni has pioneered the use of new technology in microfinance, and as such is integrated with multiple mobile money transfer services, includes an SMS module for the sending of automated payment reminders, a tablet app that loan officers can use for offline data capture, a mobile banking app for clients and CRB integrations to improve lending decisions. To make the system accessible to as many MFIs as possible, the Musoni System is licensed using a SAAS pricing model, charging annual, rather than upfront fees; the size of the annual fee is based on the size of the MFI licensing the system. This second Goodwell investment will be used to strengthen the sales team, expand the development team and drive expansion into new markets. The investment is from the recently closed Goodwell MDC III fund, that acts as cornerstone investor of the EUR 100 million uMunthu fund for which Goodwell is currently fundraising.